Target practice is the difference between going home empty handed or bagging a buck on opening morning. Fine-tune your shot placement this off-season with the Rinehart Booner Buck Target. 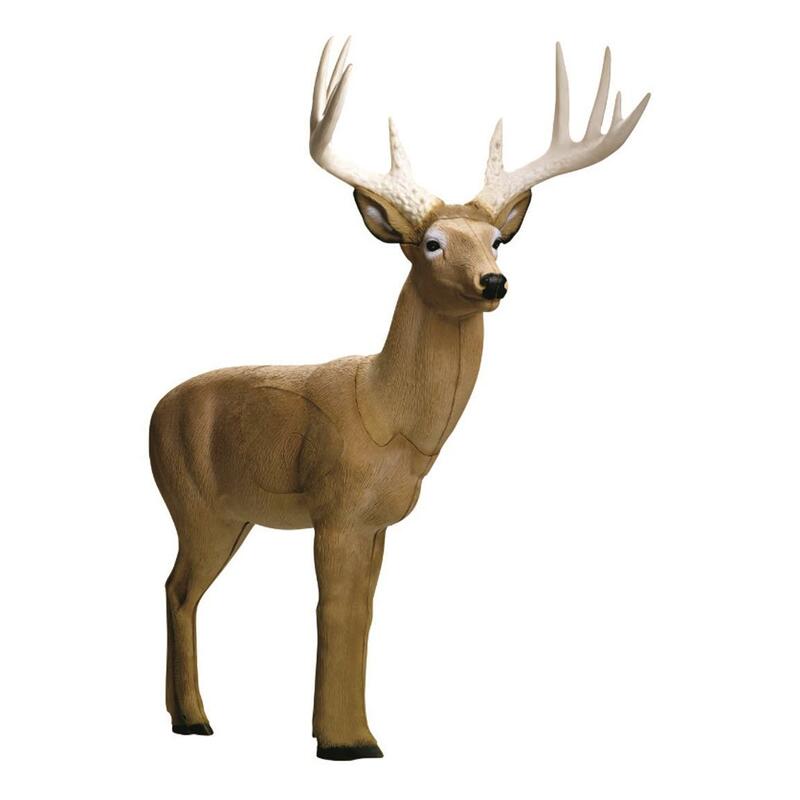 Sculpted to look like a monster 10-point buck for true-to-life practice. 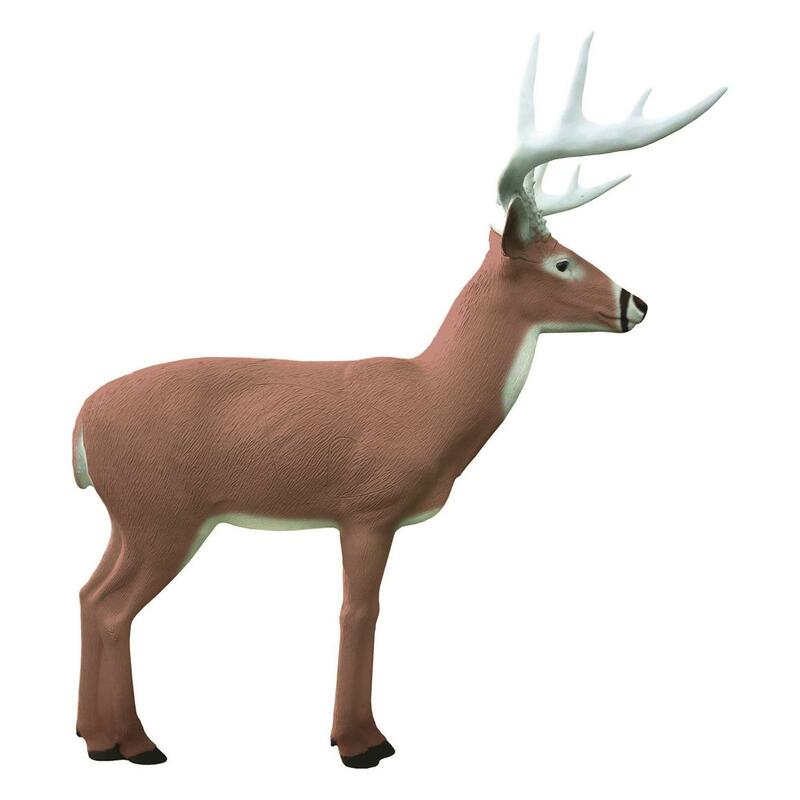 Plus, it's made from Rinehart's FX Foam Technology which delivers lifelike realism and year-after-year durability.